Indigenous extremists continue their campaign of violence in the south of Chile, although authorities were finally able to win a conviction. Seven Mapuches were sentenced to three years for their role in the ambush of forestry workers. The most common form of attack is arson against forestry companies and ranchers. But gunfire is sometimes used, as was the case in June, when a home and a pickup truck were damaged by bullets. A news report revealed an armed militia operating in the Araucania region. In a new phase in the conflict, churches are being attacked too. Evangelical churches in particular have asked the government for protection after some were hit by arsonists believed to be part of Mapuche extremist elements. 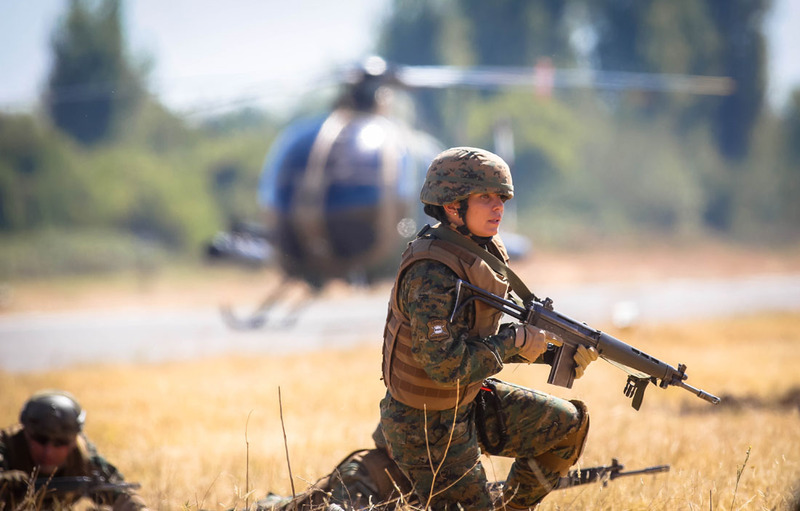 The conflict has been raging for years, and two consecutive presidential administrations have been unable to prevent attacks, take down extremist cells or -- better yet -- find a solution to the Mapuches' grievances.